A Leidos (NYSE: LDOS) subsidiary has received a potential four-year, $472 million task order to help the Department of Veterans Affairs modernize information technology systems. Systems Made Simple will carry out data center operations, security, architecture, applications management, service desk and command center support under the Infrastructure Operations Services Support task order, Leidos said Wednesday. 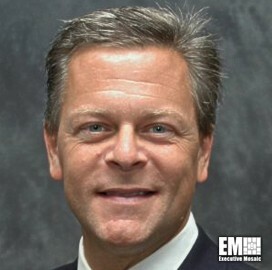 Jerry Hogge, senior vice president of Leidos’ military and veterans health solutions business, said the company’s IT personnel will maintain system operations to support availability for VA’s data center applications and services. The company will also provide a technology innovations laboratory to perform scenario-based tests meant to reduce risks associated with technology implementation. Leidos noted the award is part of VA’s next phase of IT modernization effort that covers data center consolidation and cloud computing service updates.